Now that it's officially fall and getting closer to Halloween, we've got pumpkin on our minds! 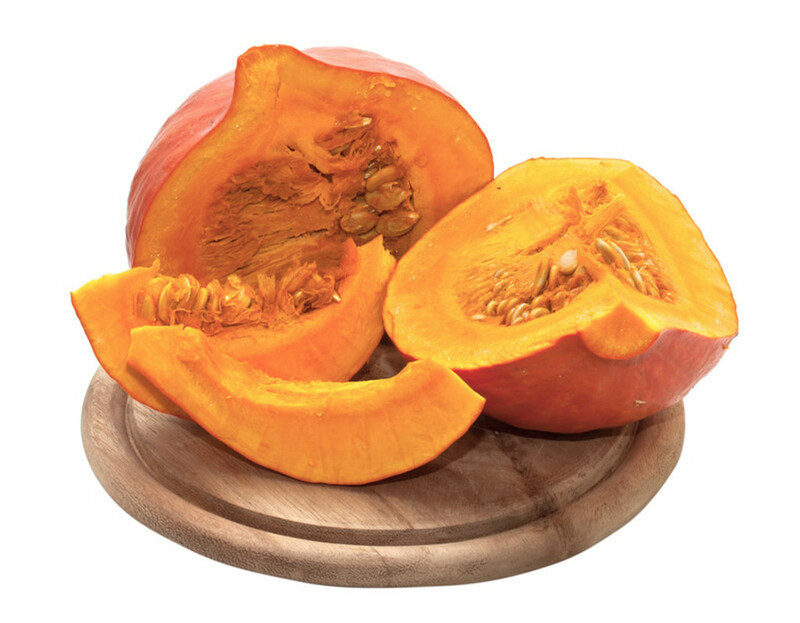 Pumpkin isn't just for recipes or decorations, it provides great skincare benefits too! If you're noticing increased oil, pigmentation, uneven skin tone or texture, just add a pumpkin product to your routine! For a good, deep clean feeling, especially for combination skin, Bioelements Flash Foam Cleanser instantly dissolves makeup and dead skin cells. It provides gentle exfoliation and an awesome foaming lather, not to mention, it smells incredible! Are you an exfoliant junkie like me? Get your hands on glotherapeutics Pumpkin Enzyme Scrub! This client favorite utilizes a combination of natural exfoliants (pumpkin enzymes, rice extract, date seeds) to give you instantly smoother and softer skin. It makes for a great gift this time of year! For a truly pampering at-home spa treatment, your pumpkin product is Sircuit Skin Youth Accelerator Pumpkin Enzyme Peel. Its all natural, potent anti-aging ingredients will not only rid your skin of dead skin cells, but also minimize sun damage, wrinkles, blackheads and blemishes. Since a little goes a long way, this treatment can be your little secret all year round!